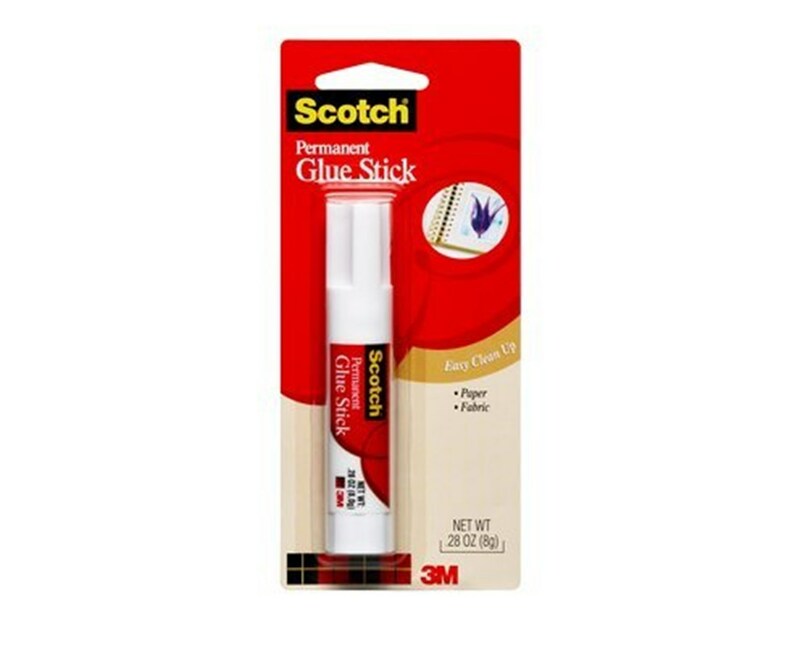 The Scotch Permanent Glue Stick is a strong and fast-bonding glue stick ideal for most bonding applications. It permanently holds items securely for a long period of time. Transparent, it dries clearly on any surface for clean and stain-free projects. This permanent glue stick allows mess-free application. A perfect adhesive for school projects, scrapbooking, and crafting, it is washable and can be easily cleaned from hands, clothes, and even household surfaces with just soap and water. 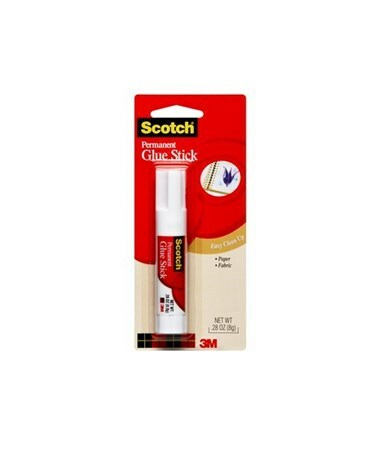 The Scotch Permanent Glue Stick is acid-free with a ph measurement of above seven. It is non-toxic and conforms with ASTM D-4236 standards to guarantee safe use. It has a net weight of 0.25 ounce. Product Weight (lbs) 0.25 oz.